The U.S. homeless population is up slightly for a second consecutive year after seven straight years of declines. 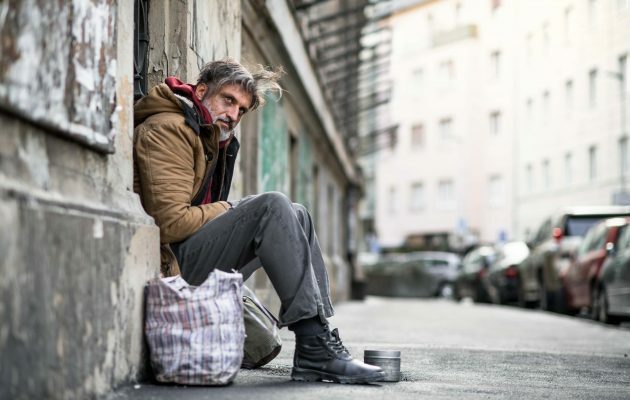 According to a report released yesterday by the U.S. Department of Housing and Urban Development, just under 553-thousand people are homeless nationwide, up two-thousand from 2017. The overall homelessness data is incomplete because several West Coast areas with large populations, including San Francisco, won’t conduct new counts until early 2019. Sonoma County does its counting in February. Meanwhile, the number of homeless veterans and families continued to decline.